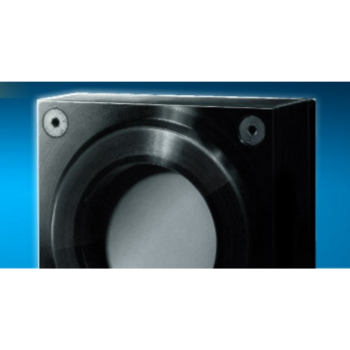 Showing recent results 2896 - 2910 of 4375 products found. 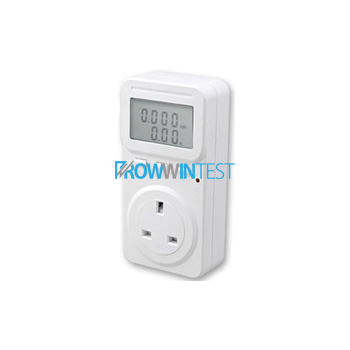 Plug a electrical appliance into the RT1012 Plug In Energy Cost Monitor to monitor the electrical energy the appliance consumes. 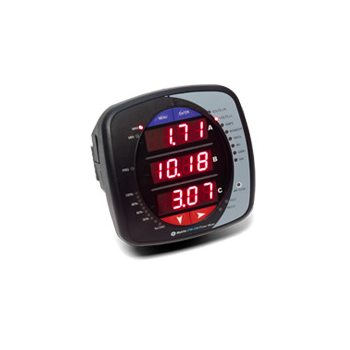 This handy multi-function energy cost meter / monitor helps to save electricity and money! 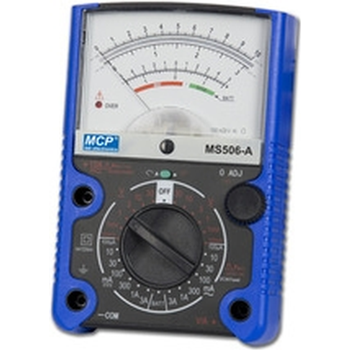 The meter can provide you with an accurate cost analysis of the appliance you plug in to it. 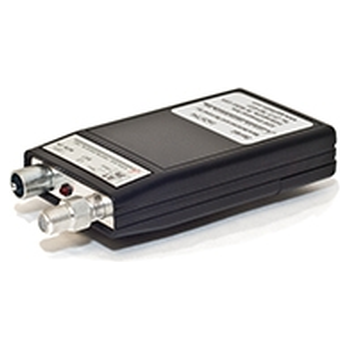 Multi-Meter TW3204 integrates both an optical power meter module and an optical light source module and can perform closed-loop tests by using both modules,and can also work individually. 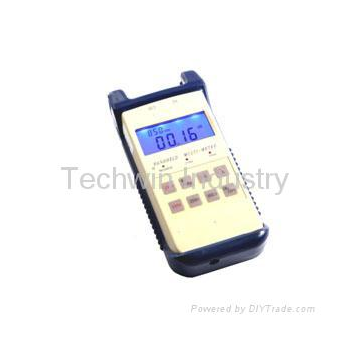 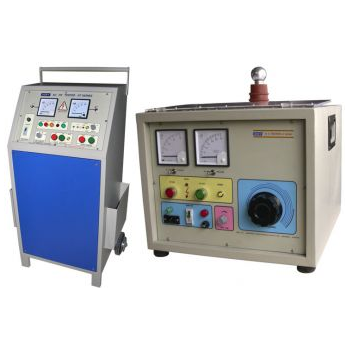 It is specifically designed for technical support personnel to test a variety of instruments with a single meter and thus satisfy the user by providing a choice of greater convenience and more advantages. 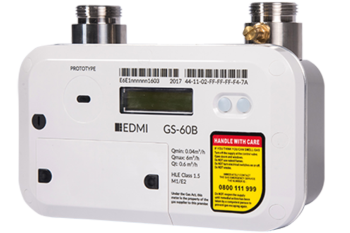 Designed for the residential smart meter rollout in Great Britain, the GS-60B is the second generation of our SMETS2 compliant gas meters.Operating at Zigbee 2.4GHz and GBCS compliant, this ultrasonic meter is highly accurate and tamper proof and can work in credit or prepayment mode. 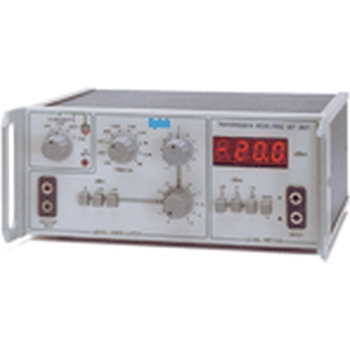 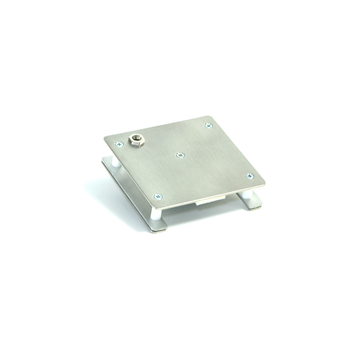 Get accurate measurements with fast response times with our thermopile or pyroelectric power meters. 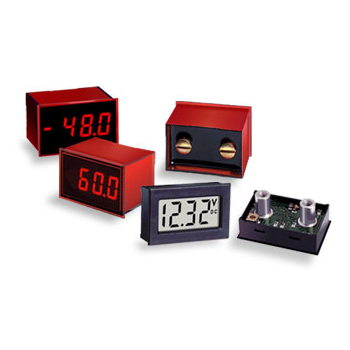 Available with various absorbers, with the highest damage thresholds you can find in their category, our power meters cover a wide range going from the nanowatts to multi-kilowatts.